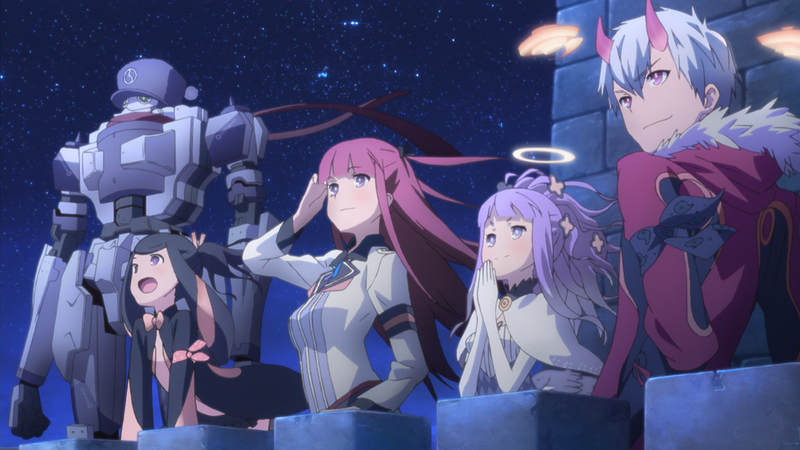 Summon Night 5: The PSP Takes Another Deep Breath Thanks To Gaijinworks | "DESTROY ALL FANBOYS!" If you thought the PSP was deader than well, the Vita (ha and ha-ha, but *sob! * for Sony not knowing how to promote its otherwise fine handheld), consider yourself about to be surprised. 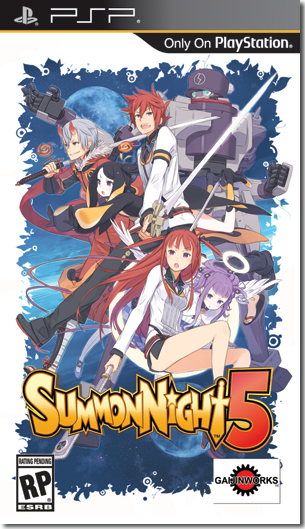 Gaijinworks continues to kick out the quality and somewhat obscure games with Summon Night 5, a tactical RPG headed to PSN as a digital release for both the PSP and Vita and to a lucky handful of gamers who pre-ordered the limited release physical version. As with Class of Heroes 2, those lucky folks with the physical version coming also get the digital version of the game as a bonus because Gaijinworks knows some of them won’t ever even crack the shrink wrap on their coveted LE and a few will even go right to eBay and resell their “prize” for boo-koo bucks to the highest bidder. Damn dirty capitalism has its upsides to those who know how to take advantage of it, I suppose. As Gaijinworks doesn’t do review codes (as far as I know), I’ll be ponying up some actual hard-earned loot to play this just like everyone else interested in it. Me, I just want to finally play an actual Summon Night game in English. I missed the two Game Boy Advance spin-offs from a while back because they got a limited release and now fetch a pretty penny for complete copies. Nope, knowledge of the other four previous Summon Knight games (nor the upcoming sixth one headed to PS4 and Vita in Japan) is necessary in order to fully enjoy what’s here. But one would hope that gamers who don’t know a lick of Japanese can some day get their paws on some sort of collection. Of course that won’t happen unless Gaijinworks has a metric ton of money lying around and time to do all that porting and localizing. This entry was posted in 2015, DAF, Holiday Gift Guide 2015, Humor, Updates and tagged Bandai Namco Games (Japan), Banpresto, Coming Soon, Digital Games, Downloads, Gaijinworks, Imports, Japan, Omake, Playstation Network, PlayStation Vita, PSN, PSP, SEN, Sony, Summon Night 5, VGA 101, Videogame Appreciation 101, Videogame Trailers, YouTube by geelw. Bookmark the permalink.